You are at:Home»how to»How to install custom ROM on any Android mobile. Every mobile has different different operating system and company give also officially update for Operating System. 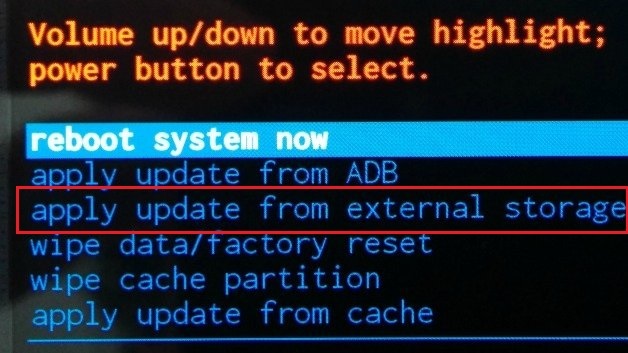 But you want to install custom OS for your device then follow this step. Step 1: Search on Google like Custom OS for your device name or model number.(ex. Custom OS for Moto G3). Note: Downloaded file must be in zip format and check screen shot & comment of another user and verify it is work properly or not. if it is work properly then Download it. Step 2: Create your backup of useful information on SD card like Contact number, SMS etc. Step 3: Place the zip file on SD card(Memory card).& remember name & location of it. Step 4: turn off your phone. Step 5: press Volume up + Screen lock button at same time and hold it after some time boot menu appear. (if boot menu doesn’t appear then try Volume down + Screen lock at same time). Step 6: now press volume down and select apply update from external storage/install zip from sdcard. (for entering in menu press screen off or it’s may be screen up). Step 7: Now select the zip file from SD card. Step 8: now press ok/yes. Step 9: Installing process is now started when it finished reboot your device. Don’t forgot to share it with friends.